Beautiful Incentives: FREE Blogger opp for your Holiday Gift Guide! Be seen by businesses! 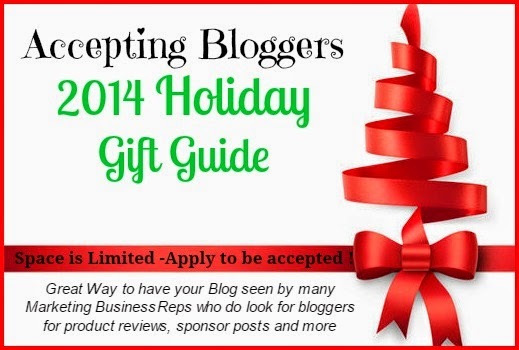 FREE Blogger opp for your Holiday Gift Guide! Be seen by businesses! It's that time again! The holidays are approaching fast. Before you know it, Halloween will be upon us and then things will really accelerate! I have an awesome blogger opp and it doesn't require you to be a big blog. See the details below!